IndieWire went to Wellywood to preview Weta's latest facial capture advances on Robert Rodriguez's sci-fi epic from James Cameron's Lightstorm Entertainment. 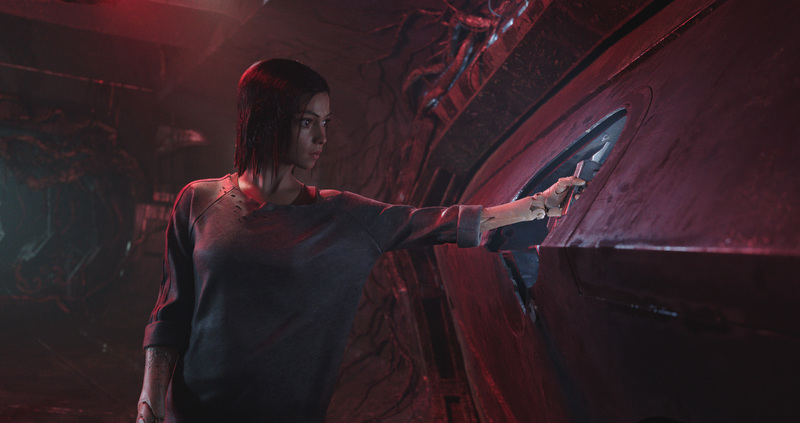 The wizards of Weta have taken facial capture to the next level with “Alita: Battle Angel,” the manga-inspired sci-fi adventure directed by Robert Rodriguez and produced by James Cameron and Jon Landau. Check out the new Fox trailer below for the movie which opens February 14, 2019. IndieWire got a sneak peek of exclusive footage at Weta in Wellington, New Zealand. 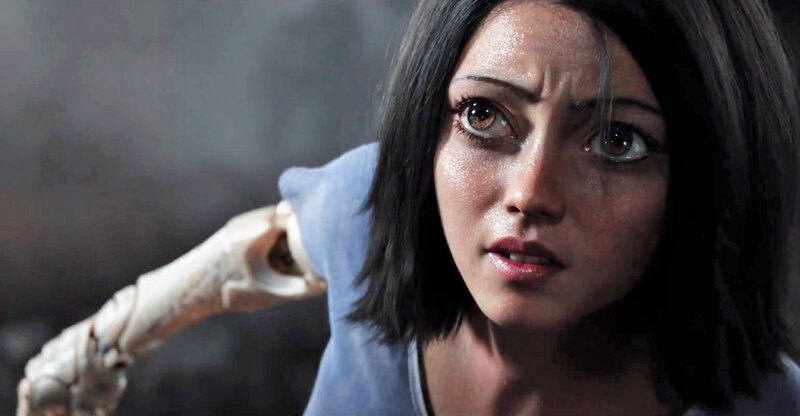 Like moviegoers who finally embraced the blue Na’vi once they saw them in Cameron’s “Avatar,” there’s nothing creepy about Alita, the doll-like cyborg with big eyes (performance-captured by Rosa Salazar). In fact, when she wakes up in a morning bathed in sunlight without any memory of her former existence as a badass warrior, it’s hard to believe that she’s totally CG. 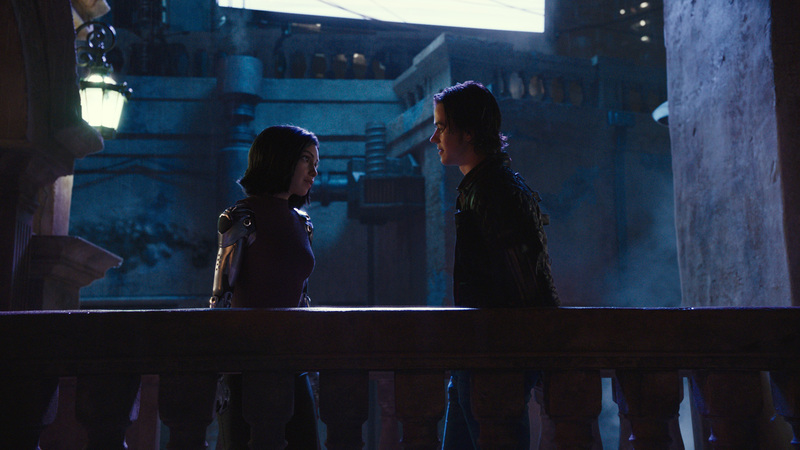 Indeed, whether Alita’s battling a host of scary cyborgs with surprising force and finesse, or playing the gladiator-style Motorball, or falling in love with street-smart Hugo (Keean Johnson), she’s anything but stoic in the manga tradition. 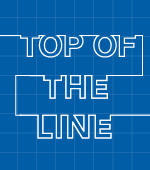 The big advancement was animating a humanoid character in the style of Yukito Kishiro’s popular manga “Battle Angel Alita.” “It’s trying to get a character that’s humanoid, and bringing the subtleties of Rosa and the imperfections of Rosa — her wrinkles, her stars — into our character so that we don’t go anywhere near the Uncanny Valley,” said Weta VFX supervisor Eric Saindon. Weta also advanced its facial capture system by using two CG puppets (one for the actress and one for the character), re-targeting one onto the other to achieve closer unity. But Alita’s face is wider than Rosa’s, and her eyes are twice as large, which changed the perspective. It took a year to work on the eyes alone and then another four months of refinement. The eyes actually contained more detail than all of Gollum, with Weta doing simulation of fibers for the first time taken from a baby’s eyes. “We tried many different variations,” Saindon said. “We tried scaling the eyes from the center, we scaled the eyes out wider and they were really creepy. She looked like an ogre. So we did a lot of moving around and positioning and we realized in a conversation with Jim one day that it wasn’t the eyes as much as the irises. We were scaling up the eyes and irises the same amount and the whites under the eyes made it creepy.